We are known in the market for exporting and supplying high quality Morinda Tinctoria fruit raw materials to all major extract companies and Noni Juice in 500 ml Plastic Bottle ( natuer NONI - Product of Ansa Herbs and Foods Pvt Ltd ) - as finished product at affordable price. The Noni Juice has various health benefits and is known to flush out toxins from the body. 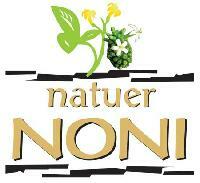 There is no other supplement which works at the molecular level to build the cells like Noni Juice. Improves the memory and concentration. Reduces chances of Premature onset of age-related diseases such as Arthritis, Heart disease, Diabetes or Strokes. Protects against Viral and Bacterial strain that have become anti-biotic resistant. Morinda citrifolia l., known popularly as noni, the best super-anti oxidant fruit in the herbal world, it grows widely throughout the tropical countries. It is 2000 years old tropical medicinal secret from french polynesia, south asia as a source of food and medicine. 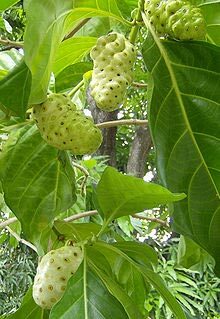 In indian medicinal system noni is referred as "Poorna kayakalpa" or "Ashyuka" which can expand the life span of the people. 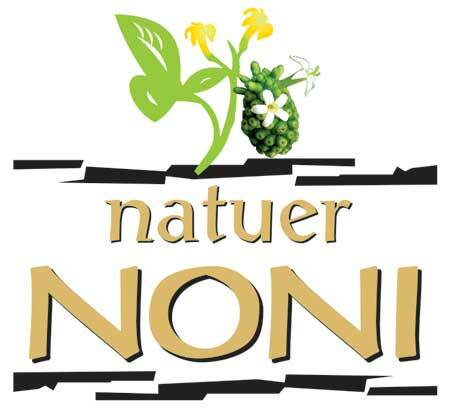 In modern research, noni is widely studied as a medicinal plant in more than 100 countries and its declared as a "Novel food" in europe and also accepted as a miracle rejuvenative food supplement by millions of people throughout the world.